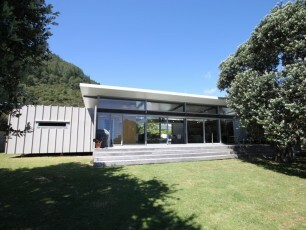 This unique property is all about location and chilled easy lifestyle. 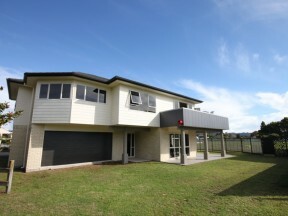 North facing aspect onto the south end reserve, just minutes from the waves. 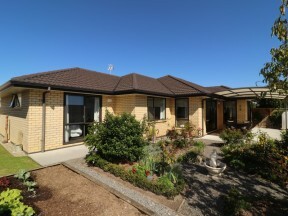 Spacious central open plan living area, with master suite one end, and 2 additional bedrooms the opposite end. 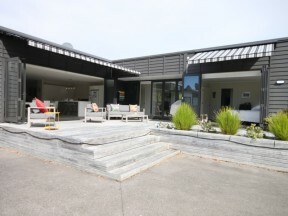 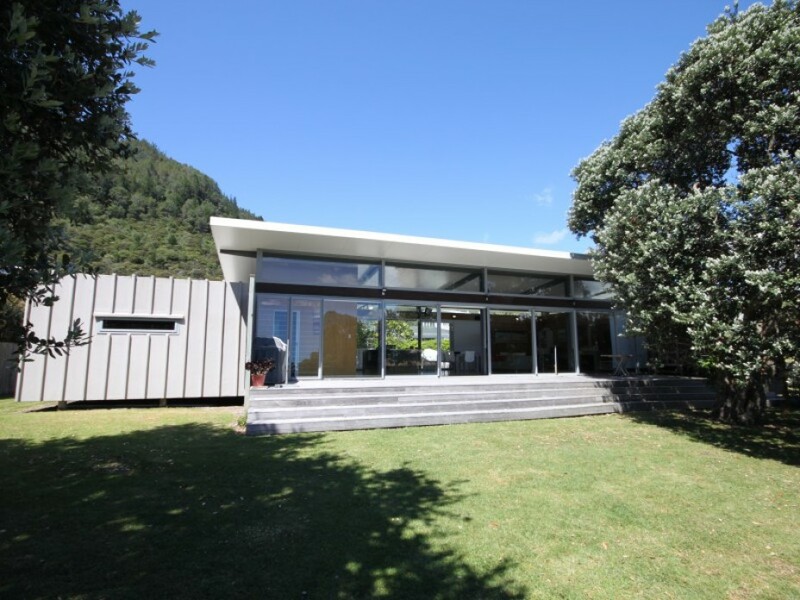 Generous sized section, great indoor outdoor flow to decks, pohutukawas, look no further, this is what the beach is all about.